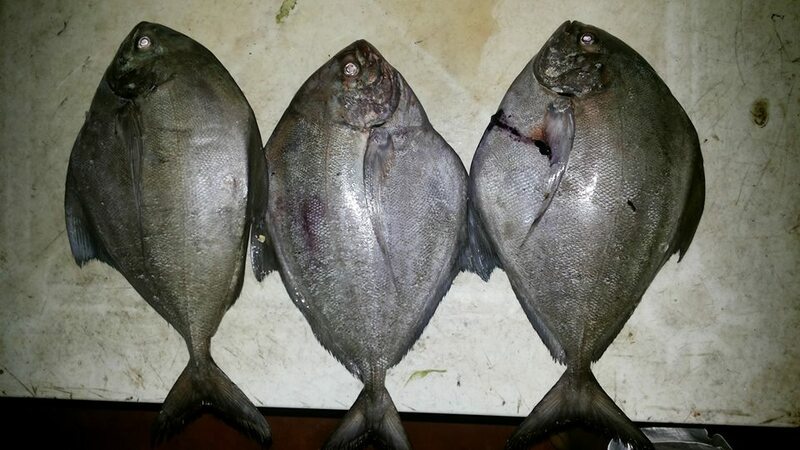 We received a report recently that these fish are being caught in the Tanon Strait in between Negros and Cebu. They are quite rare in those waters and the local fishermen do not have a local name for them. These fish are mainly caught in nets though they are likely to be taken on sabiki type rigs because they feed mainly on zooplankton. Posted on February 11, 2014, in Pomfret, Pompano, Rare/Bizarre. Bookmark the permalink. Leave a comment.